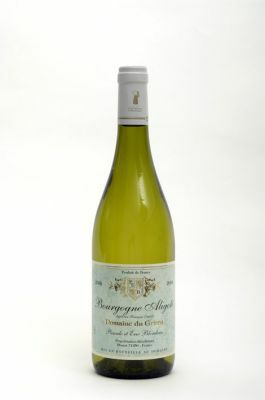 The only Burgundy which is not made with a Chardonnay grape but with the Aligoté grape. Very well-made Aligoté from Eric Blondeau ! This is a refreshing wine for pleasure. Ideal with fish and goat cheese.